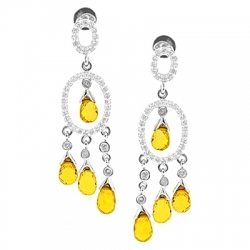 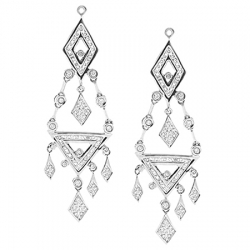 Sparkling dangles are all the rage, so jazz up your jewelry box with these fashion-forward diamond chandelier earrings. 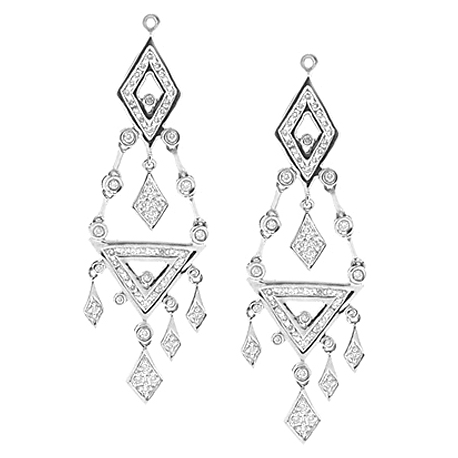 Cascading from the top, shimmering rhombs downward for a striking vision of glittering beauty. 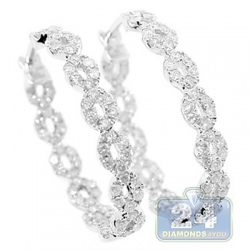 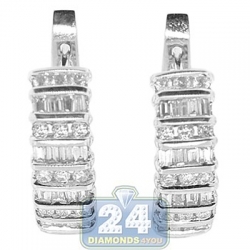 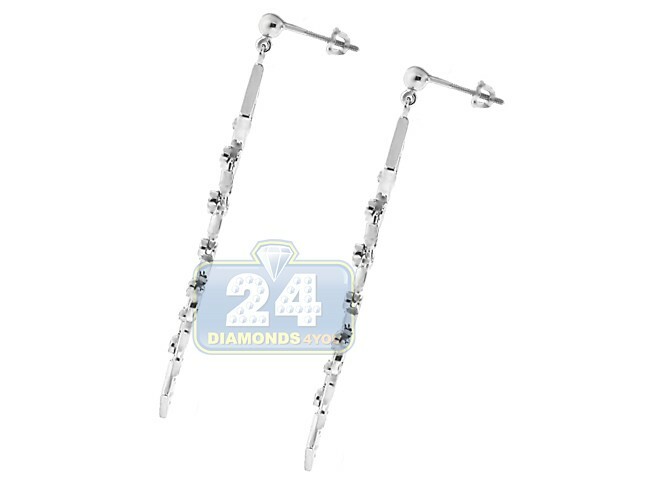 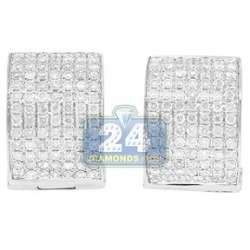 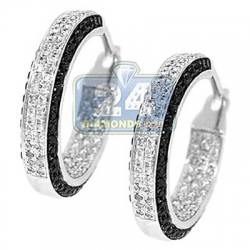 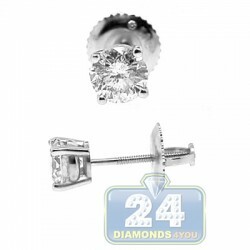 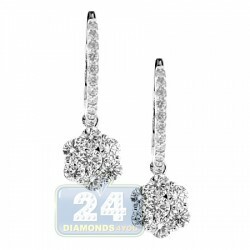 These women's diamond earrings are masterly crafted in 14k white gold with high-polished finish. 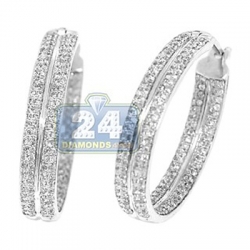 They features icy white round brilliant-cut genuine diamonds of 0.96 carat. 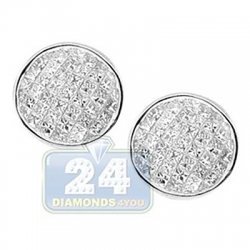 They also measure 59 mm in height and 16 mm in average width. Earrings are closed by screw backs for secure wear.